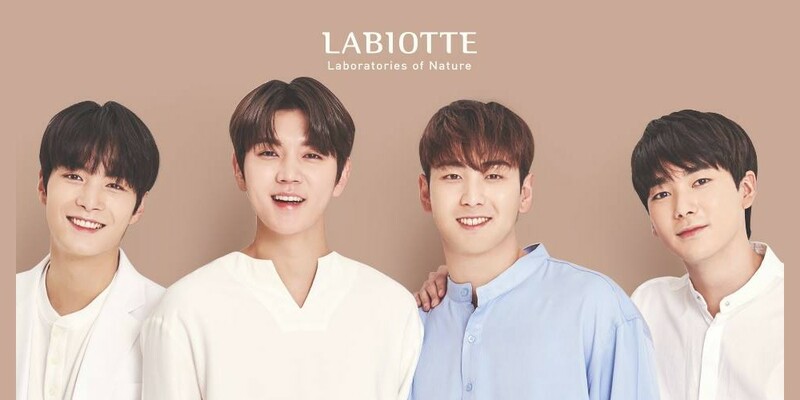 'Labiotte' has released a CF for NU'EST W.
The boys use 'Labiotte's Blue Safety Sun Stick in a somewhat comical, somewhat cute, and definitely attractive clip. Aron�tackles the sunlight in the morning, JR�and Ren�block the sun while hanging around outside, and Baekho�shows it can even be used for UV rays while working inside. Check out the CF below.